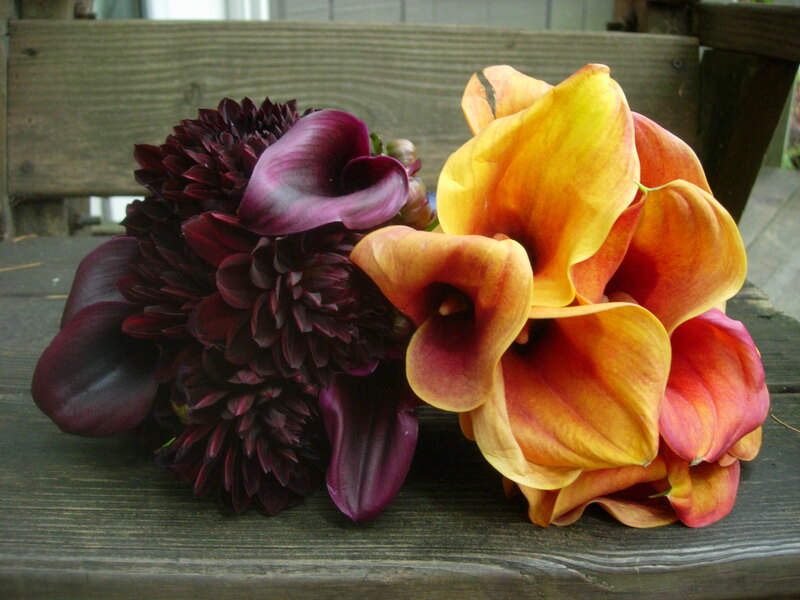 They arrived on her parents’ front porch one crisp autumn day. They were parched and sad. Little surprise, as they had travelled all the way from Holland to an unforgivingly suburban spot in the polluted metropolitan Atlanta-scape. They were trimmed and placed in filtered water for a couple of days, which made them come back to life, then driven, in the back seat of a mini-van, through the Appalachian foothills of North Georgia, all the way to Unicoi State Park. They were allowed to rest. 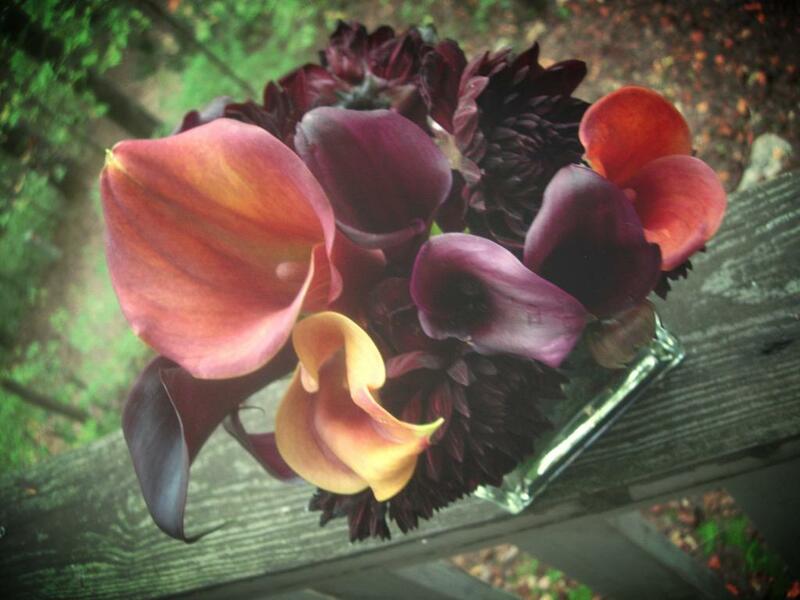 Some were plucked out of the crowd and squished into bouquets, like cousins in a backseat. They were told not to fight. I’ve been reading quite a smart book lately that engages a question running through African literary theory, which could essentially be summed up as “How useful is the nation as the principle structuring concept of the African imaginary?” The nation was the most important structuring concept during the period of independence from colonial powers and the ensuing processes of decolonization. However, there is an argument to be made that geographical demarcations and their political structures do not fully encompass the vastly complex experience of identity formation in the postcolonial world. The counter argument to this cites the overwhelmingly powerful processes of globalization and the influx of Western culture upon Africa – this, of course, would come along with obvious neocolonial elements – and espouses the importance of the nation as a local phenomenon. 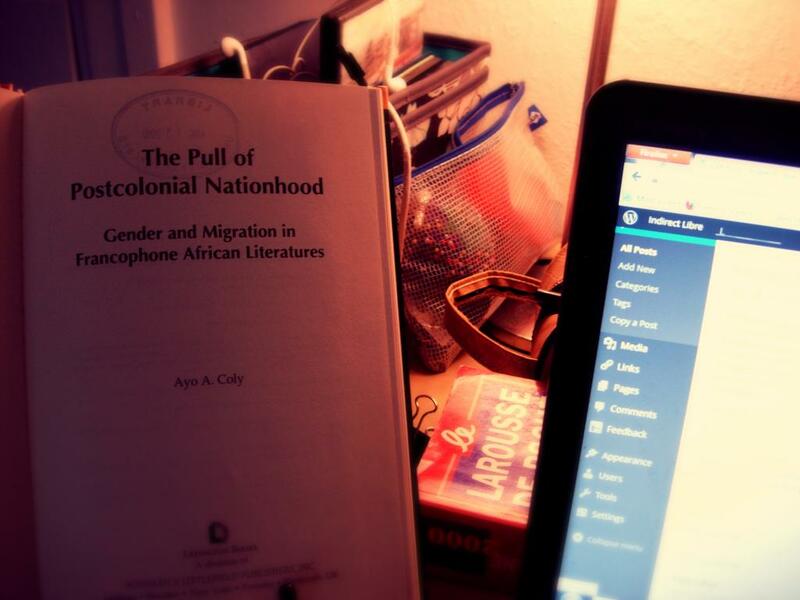 In The Pull of Postcolonial Nationhood by Ayo A. Coly (2010) the complex notions of nationhood are specifically explored in the work of female writers who either have lived or are currently living in European countries. Essentially the question becomes: what is the nation when you’re not living in it? There are many things to discuss, and most importantly, Coly addresses the extremely important and extremely overlooked question of how your status in the nation changes depending upon your gender. While her theory is sound and her ideas are interesting, I want to take issue with one small point, which is a subtle conflation of “local” and “national” – specifically as it pertains to Fatou Diome.